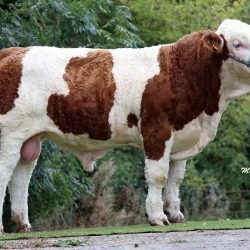 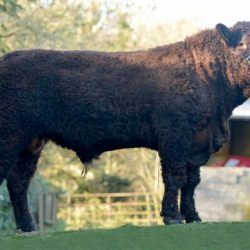 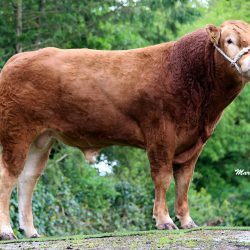 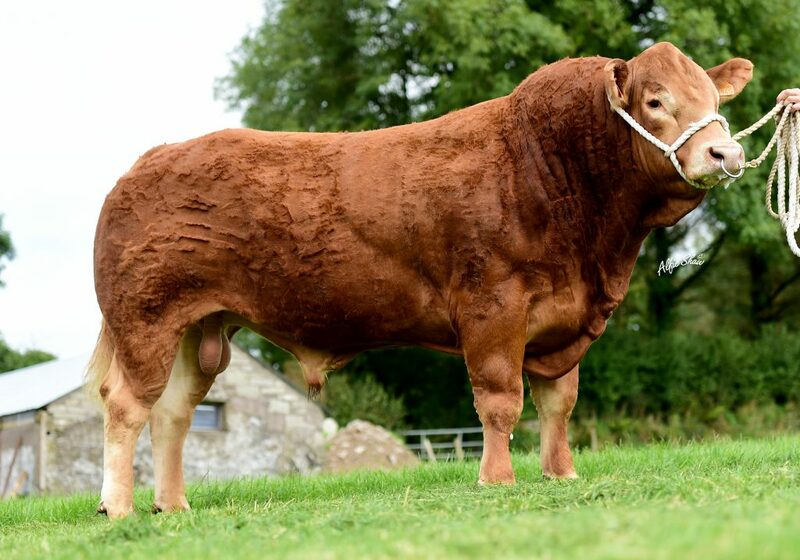 ICBF has announced the details of the 17 bulls available through AI this year, as part of the Gene Ireland Programme. 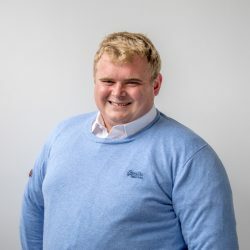 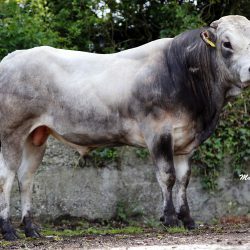 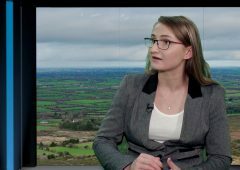 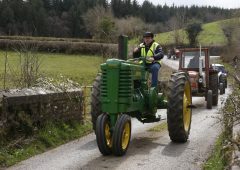 The bulls have been picked by the ICBF to breed more milk and better fertility into the national suckler herd, according to ICBF’s Ciaran Costello. 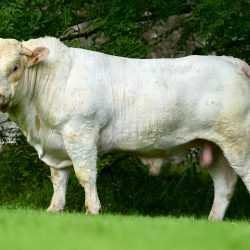 “The 17 bulls were selected on the basis of their replacement index. 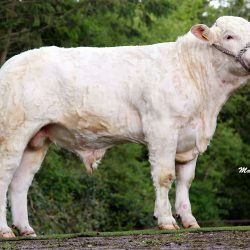 Each bull has passed a rigorous selection process. 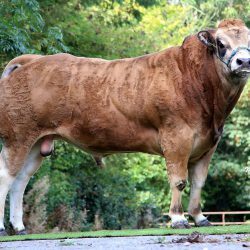 “It’s very simple, it’s all about breeding high replacement beef cattle with strong maternal traits,” he said. 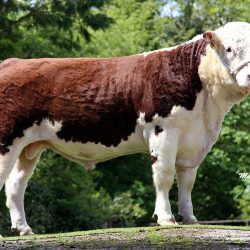 ICBF’s beef specialist also said that the aim of the Gene Ireland Programme is to produce top quality maternal beef replacements. 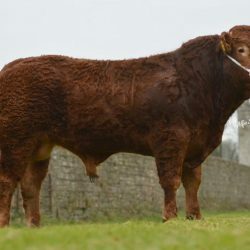 These bulls will produce top quality replacement heifers without compromising on calf confirmation or growth rate, which is very important from the farmer’s point of view. 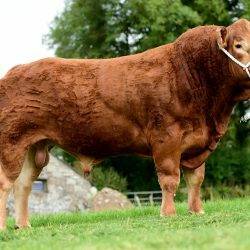 Costello also said that in the last few years the terminal index was number one on every farmer’s list when there were selecting a bull. 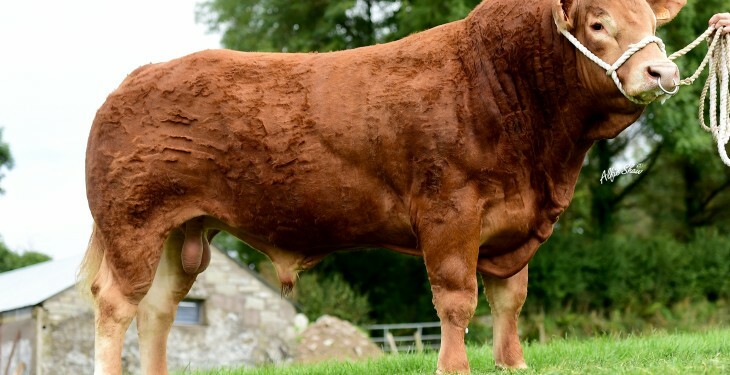 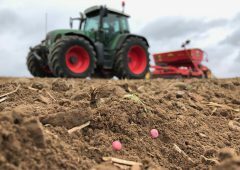 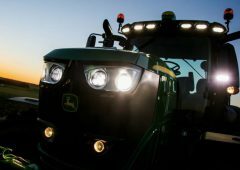 “This steered farmer’s away from maternal traits as they focused less on the replacement indexes, resulting in heifers being produced with little milk and low fertility. 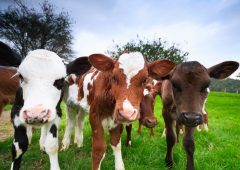 Focusing on the terminal traits only had a negatively impact on the performance of many herds. 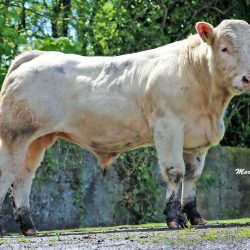 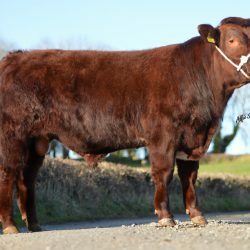 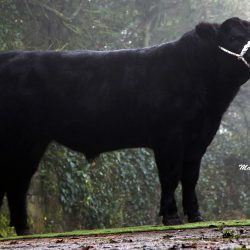 Access to the best new maternal beef bulls in Irish AI. 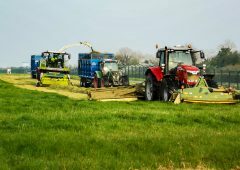 Progress towards satisfying the conditions of the BDGP scheme. 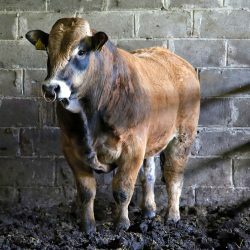 Free weight recording of the bull’s progeny that are born in your herd. 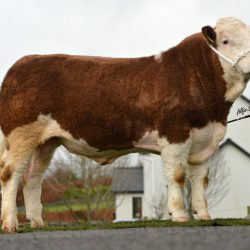 Potentially sell some of the progeny back to ICBF for performance testing at the Tully Beef Test Centre. 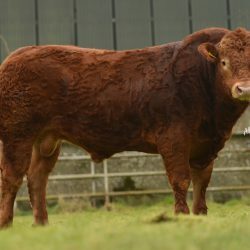 Freedom to choose whatever combination of bulls and breeds that you require from the catalogue. 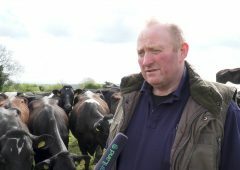 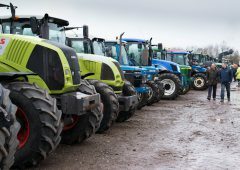 Costello said that AI straws are available €5 each and a minimum order of five straws from a bull is necessary.